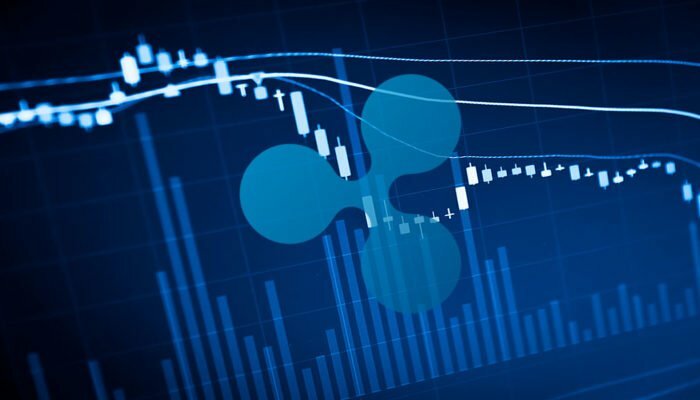 Ripple price retested the $0.3045 support level and later corrected higher against the US dollar. The price recovered above $0.3060, but it struggled near the 100 hourly simple moving average. There is a crucial bearish trend line in place with resistance at $0.3100 on the hourly chart of the XRP/USD pair (data source from Kraken). The pair must settle above $0.3100 and the 100 hourly SMA to gain bullish momentum. Ripple price faced many hurdles recently against the US Dollar and bitcoin. XRP/USD is currently struggling near the $0.3100 resistance and likely preparing for the next move. There was a slow and steady decline in ripple price below the $0.3120 resistance against the US Dollar. The XRP/USD pair extended declines recently and revisited the $0.3045 support level. Buyers protected the $0.3045 area once again and the price started an upside correction. A low was formed at $0.3044 and the price moved above the $0.3060 and $0.3065 resistance levels. The price even broke the $0.3080 level and the 50% Fib retracement level of the recent drop from the $0.3129 high to $0.3044 low. However, the upside move was capped by the $0.3100 resistance and the 100 hourly simple moving average. Besides, the 61.8% Fib retracement level of the recent drop from the $0.3129 high to $0.3044 low acted as a resistance. More importantly, there is a crucial bearish trend line in place with resistance at $0.3100 on the hourly chart of the XRP/USD pair. It seems like there is a strong resistance formed near $0.3100 and the 100 hourly SMA. Therefore, buyers need to gain strength above $0.3100 to start a decent rebound. The next resistance is at $0.3125 or the $0.3129 swing high. Above these, the price could test $0.3150 and the 1.236 Fib extension level of the recent drop from the $0.3129 high to $0.3044 low. On the other hand, if the price fails to move past the $0.3100 resistance, there could be a fresh decline. An initial support is near the $0.3065 level, below which the price may slide to $0.3045. Looking at the chart, ripple price is trading near make-or-break zone near $0.3100. If buyers fail to gain strength above $0.3100 and the 100 hourly SMA, the price could decline once again. The main support is near the $0.3045 level, below which there is a risk of a drop to $0.3015. Hourly MACD – The MACD for XRP/USD is about to move into the bearish zone, with a negative bias. Hourly RSI (Relative Strength Index) – The RSI for XRP/USD is currently near the 50 level, with a positive angle. Major Support Levels – $0.3065, $0.3045 and $0.3015. Major Resistance Levels – $0.3095, $0.3100 and $0.3125.